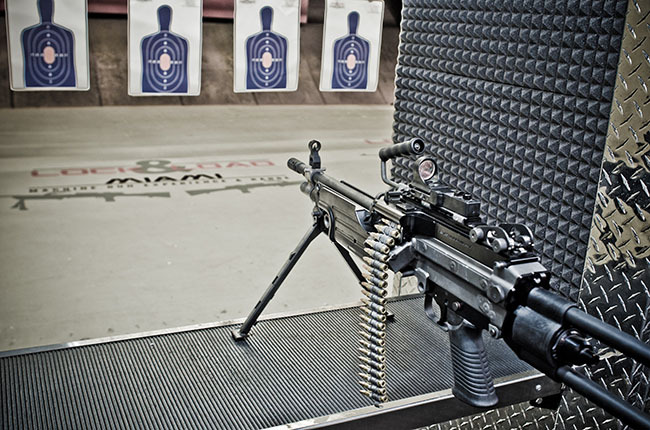 Lock & Load Miami is South Florida’s premier machine gun experience and state-of-the-art shooting range. 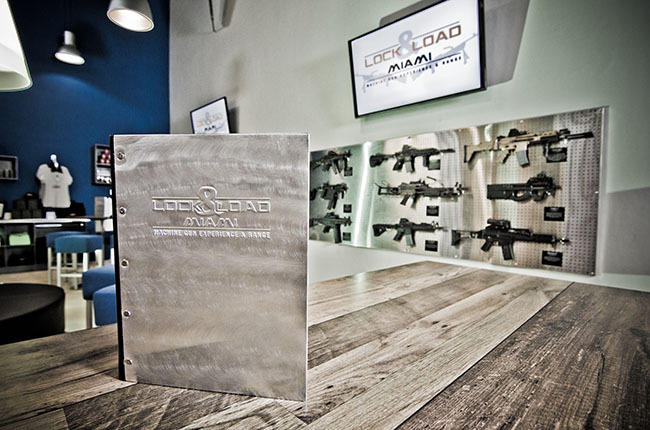 Located in Miami’s Wynwood district, Lock & Load has the greatest variety of fully automatic machine guns available for use in a number of themed packages. 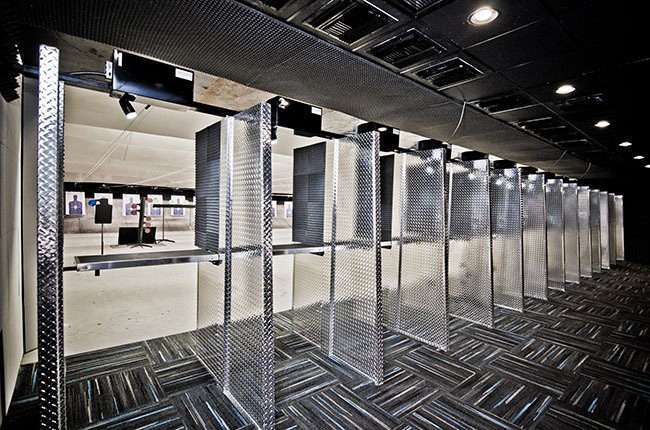 Locals and tourists (domestic and international) can experience the adrenaline rush of fully automatic firearms in a safe environment under the direct supervision of trained professionals. 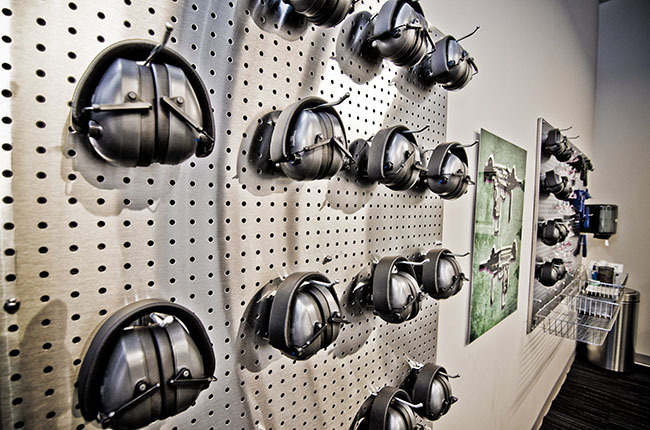 Guests can choose from over 25 different fully automatic firearms including a number of extremely rare machine guns that are EXCLUSIVE to Lock & Load. 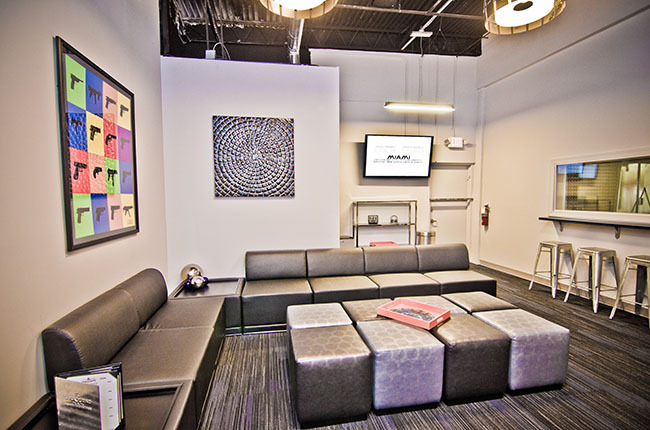 Walking distance from Midtown Miami and just a short drive from Miami Beach, Lock & Load’s 14,000 square-foot facility features 24 air-conditioned lanes to accommodate walk-ins, members, VIP guests, and offers spaces for group events such as corporate meetings, birthdays, and bachelor parties. 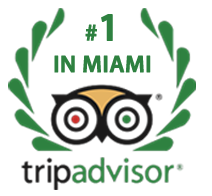 Our staff of trained firearms professionals work on the individual level with each guest to ensure that even the most novice of shooters know how to safely operate the firearms. 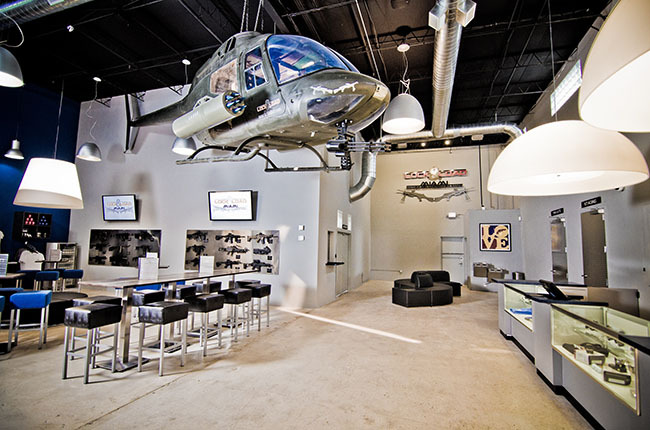 The high-end venue caters to guests who want to experience the adrenaline rush of fully automatic firearms in a safe and controlled environment. 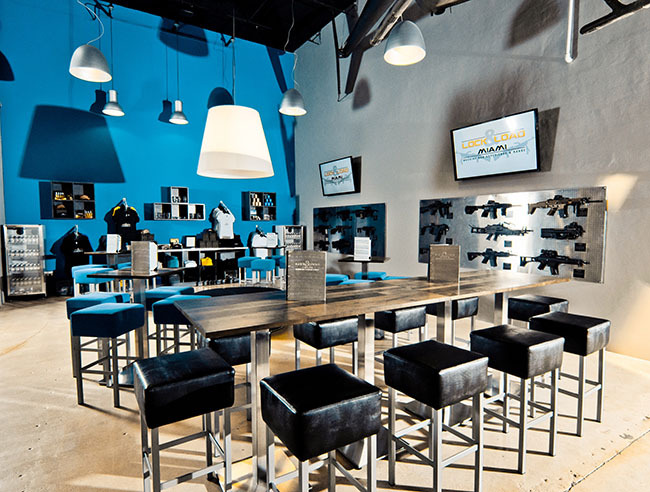 Lock & Load also offers annual memberships that entitle members to exclusive amenities, workshops, 13 member-dedicated lanes, reactive steel targets, and facility access. 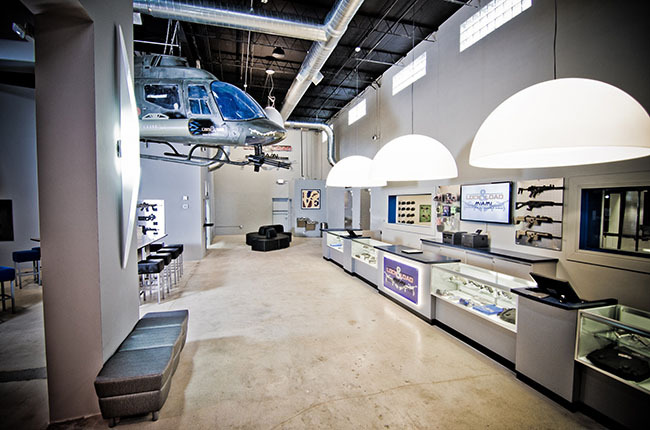 Lock & Load Miami has private and secure parking and is located at 2545 North Miami Avenue in Miami, Florida.